Ever wonder what that raised eyebrow, nervous twitch, or lazy slouch really means? Is it profound and important...or a meaningless quirk? *Identify the basic mechanics of human communication. *Observe what is culturally normal...and when determine"abnormal" matters. *Read changes in body language. 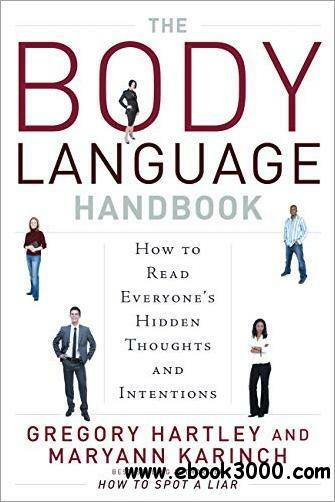 The Body Language Handbook will not only teach you how to read the body language of others, it will also make sure you send the signals you want to send. Increase your power of communication at the office, in a courtroom or classroom, at home, and in any social setting-even the poker table!